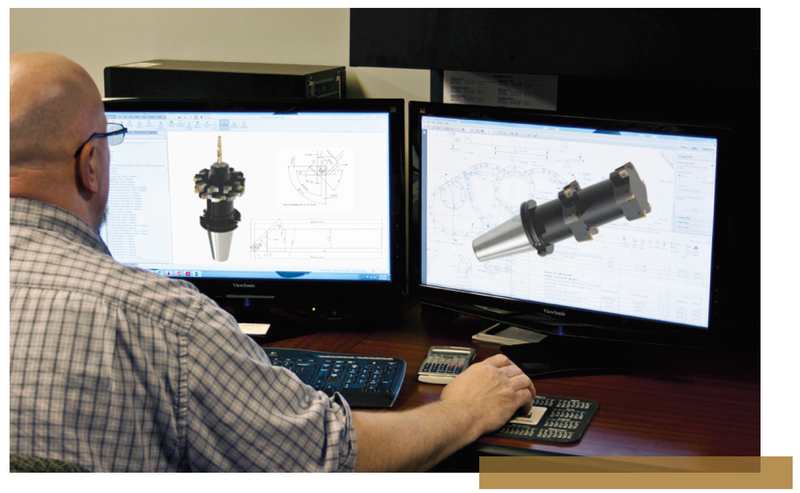 Engineering expertise is what separates Cline Tool from everyone else in the industry. 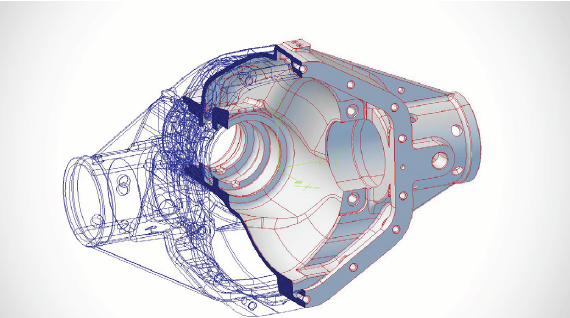 Our in-house tool designers understand metal removal and how geometries affect performance and product quality. They specialize in designing custom tools for difficult applications, looking for opportunities to reduce costs while increasing product quality and productivity. Cline Tool's technical staff provides a full range of engineering services to fill in the gap when your resources are limited.